Justin Bieber's hanging out with the police... for GOOD reasons! 5. 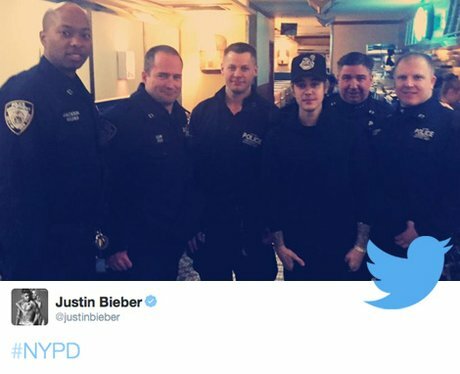 Justin Bieber's hanging out with the police... for GOOD reasons!